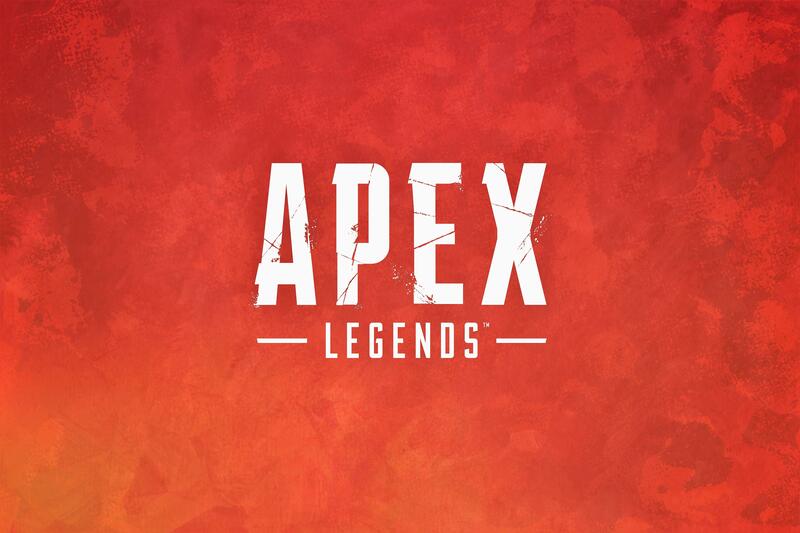 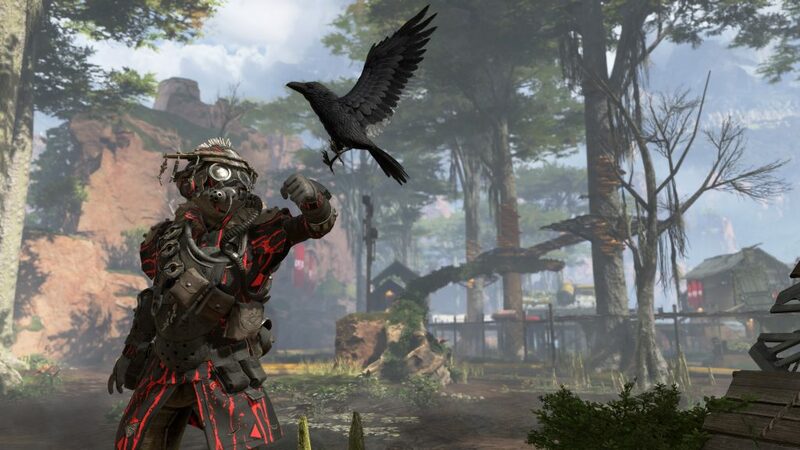 The hype around Apex Legends has been unreal. 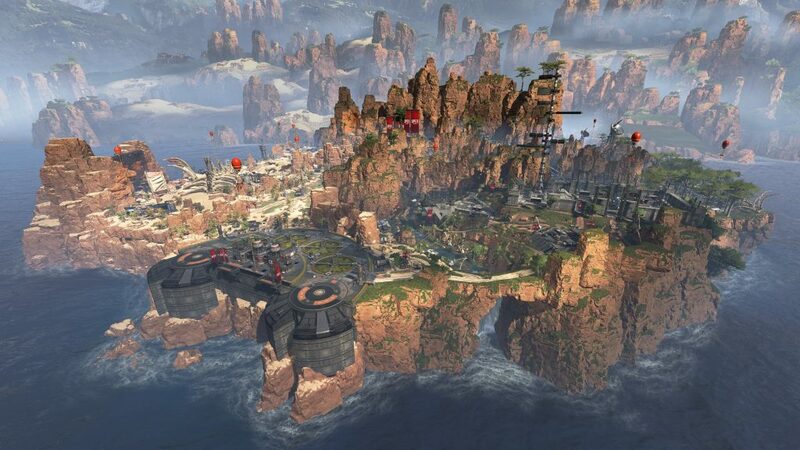 The popular battle royale has amassed millions of players in just a few days after launch. If you’re one of the Apex Legends fans show your support for the game using one of our high definition desktop or mobile wallpapers. 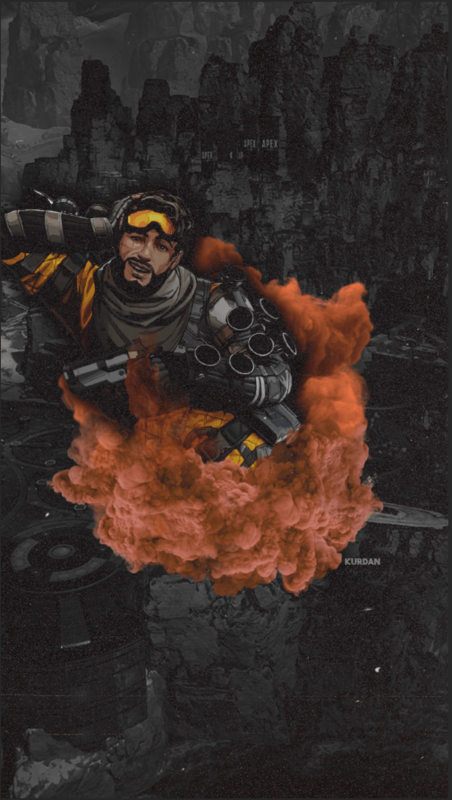 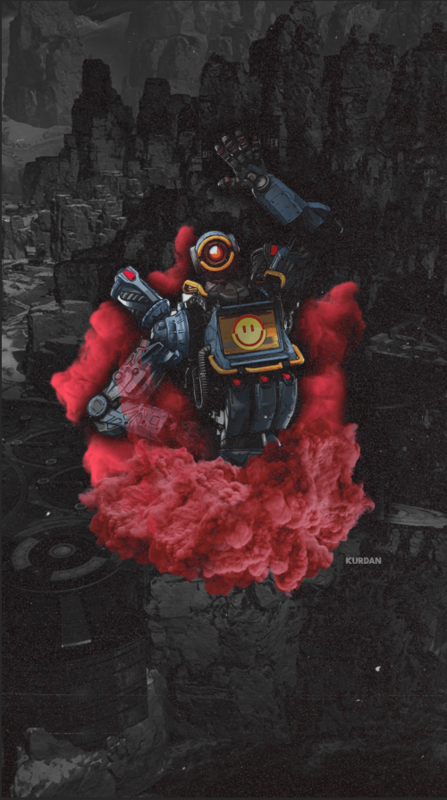 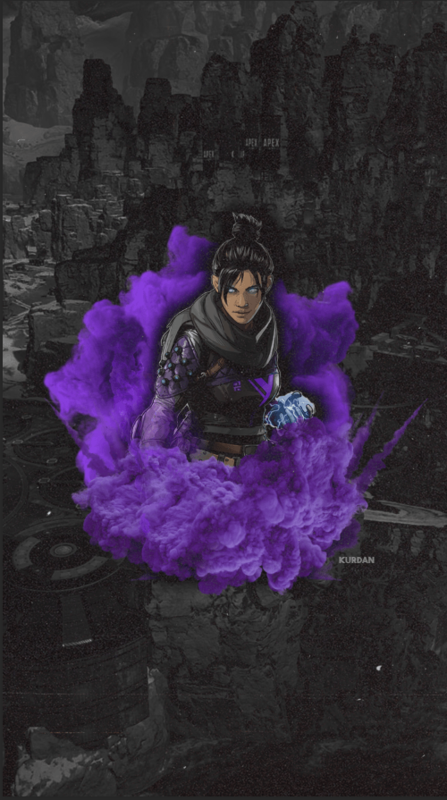 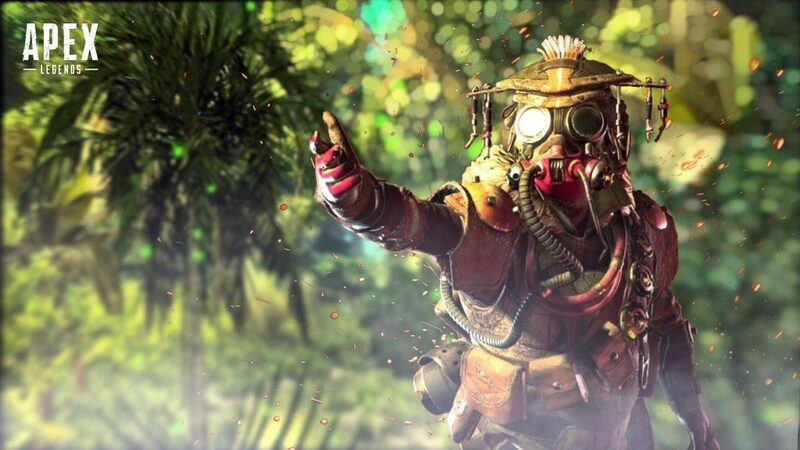 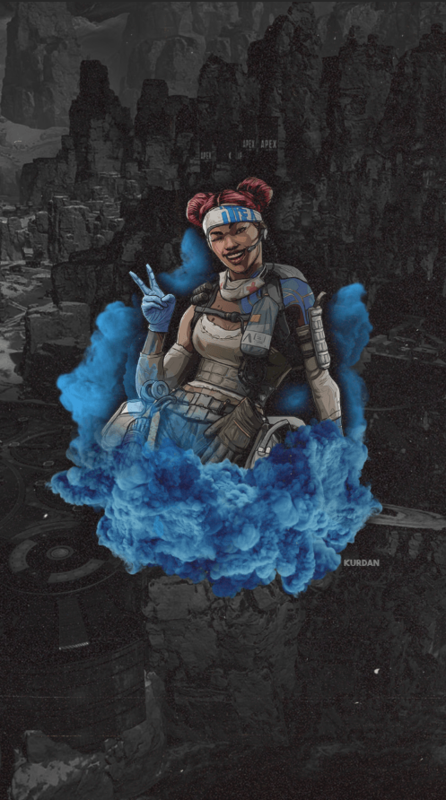 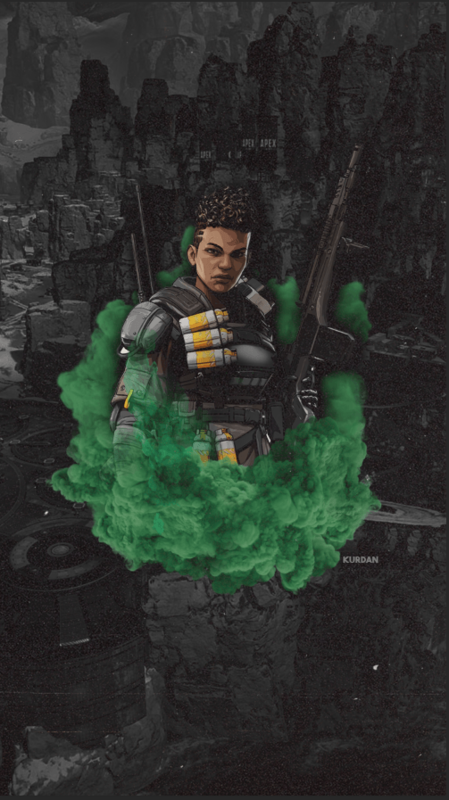 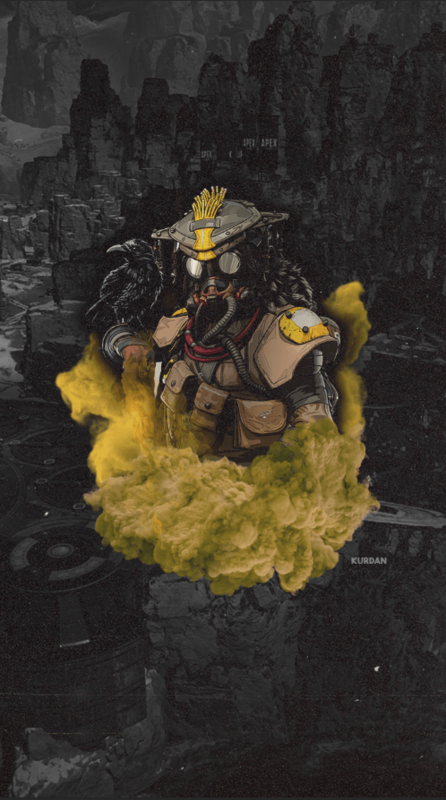 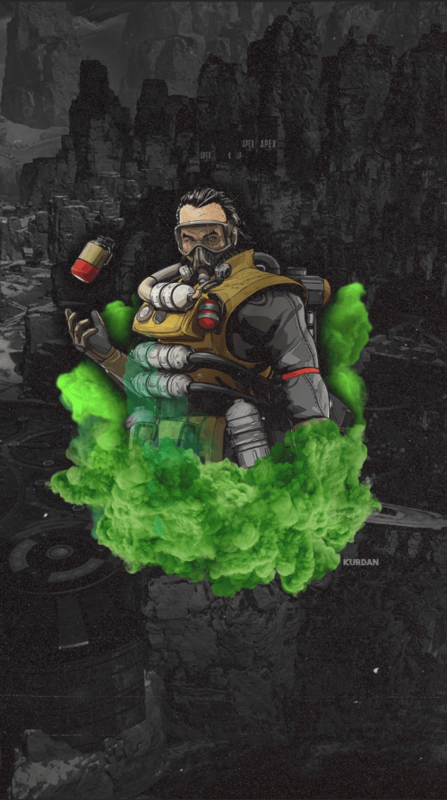 There are also awesome wallpapers for your favorite legend in Apex Legends. 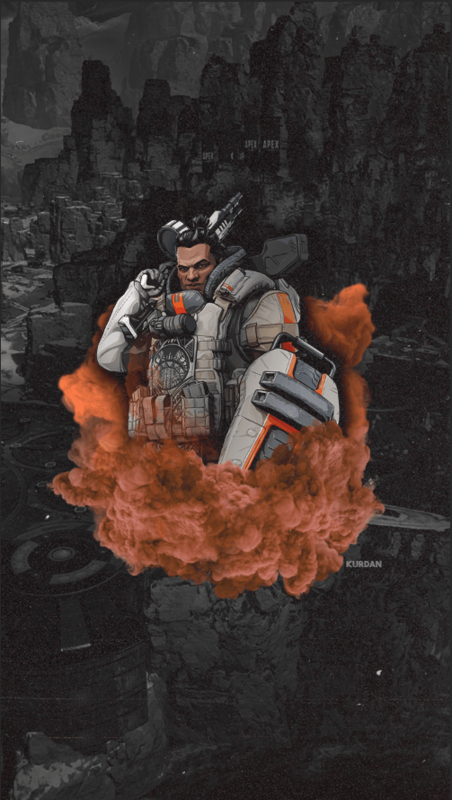 Remember, to use one of the wallpapers please make sure to click on it before saving it so that you can get the full size high resolution wallpaper. 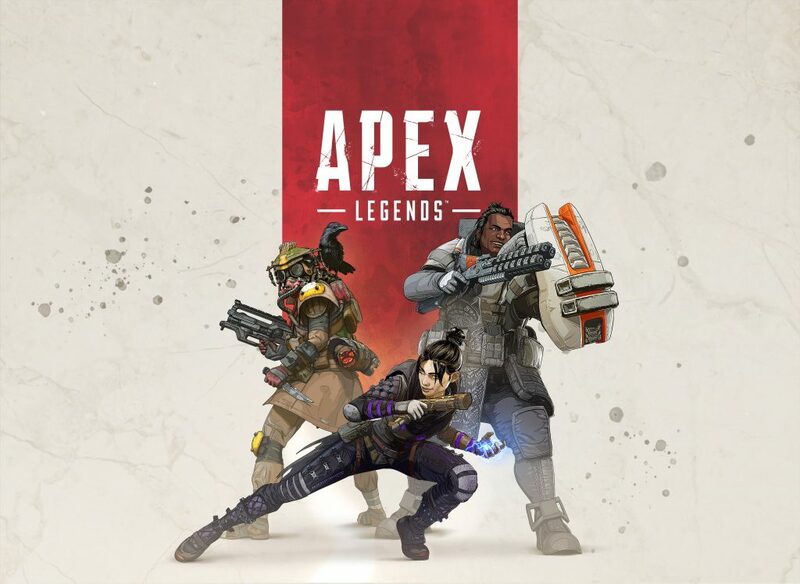 They are all at least 1080, could be your device or connection.